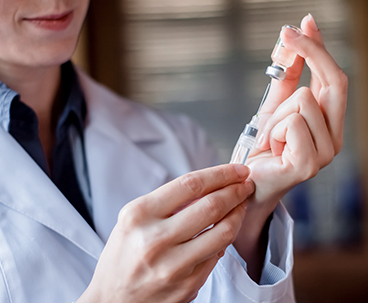 Inviragen is developing vaccines to protect against emerging infectious diseases worldwide. The company’s lead product was a vaccine to protect against dengue fever, a disease that threatens 2.5 billion people across the globe. Together with Charter Life Sciences, Venture Investors pledged the support that enabled Inviragen to reach a merger agreement with Singapore based SingVax. This support resulted in a Series A financing of $15 million for a combined company with a robust pipeline of vaccine candidates, and the resources to clinically advance their promising dengue fever vaccine. John Neis served on the Board of Directors through acquisition. Inviragen was acquired by Takeda for up to $250 million.